The Scotland Loves Anime festival returns to Glasgow and Edinburgh in October for a fourth year of screenings and talks, and that rare opportunity to watch Japanese animation on the big screen – the place where so much of it begs to be seen. Over two consecutive weekends, Glasgow Film Theatre (11-13 Oct) and Edinburgh Filmhouse (18-20 Oct) will showcase some of the best of contemporary and classic anime for both the well-versed and those completely new to the medium. Perhaps the biggest screening coup for this year’s line-up is Evangelion: 3.0 You Can (Not) Redo. 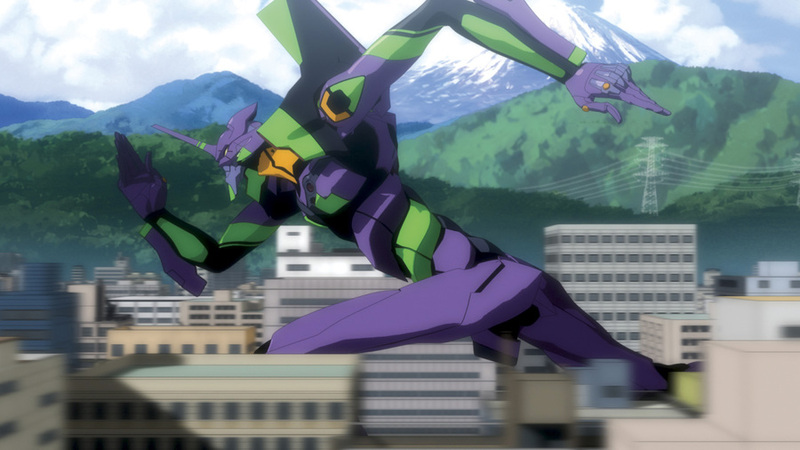 The original 90s series Neon Genesis Evangelion – a complex, frequently existential apocalyptic series involving humanoid machines versus giant creatures – is one of anime’s most critically acclaimed and commercially successful franchises, its influence notably extending to Hollywood with recent blockbuster Pacific Rim. In the last few years, its creators have been producing a series of films that retell the story with some major narrative alterations and stylistic differences. SLA hosts the UK premiere of the third of the four films, and also offers a chance to revisit – or see for the first time – 1.0 You Are (Not) Alone and 2.0 You Can (Not) Advance, which are screening from 35mm prints. 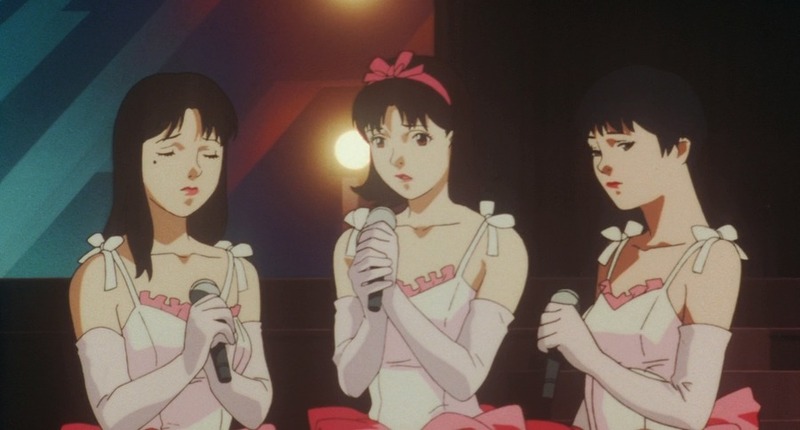 Also related to classic anime, the GFT will host a showing of Perfect Blue from the late director Satoshi Kon. A hugely striking psychological thriller, its tale of an unravelling pop singer turned actress, both plagued by a stalker and haunted by her own demons, has been a cited influence on the work of American filmmaker Darren Aronofsky (Black Swan, Requiem for a Dream). Another older film on offer is lyrical sci-fi romance The Place Promised in Our Early Days, set in an alternate post-war timeline and showing as part of a spotlight on director Makoto Shinkai. 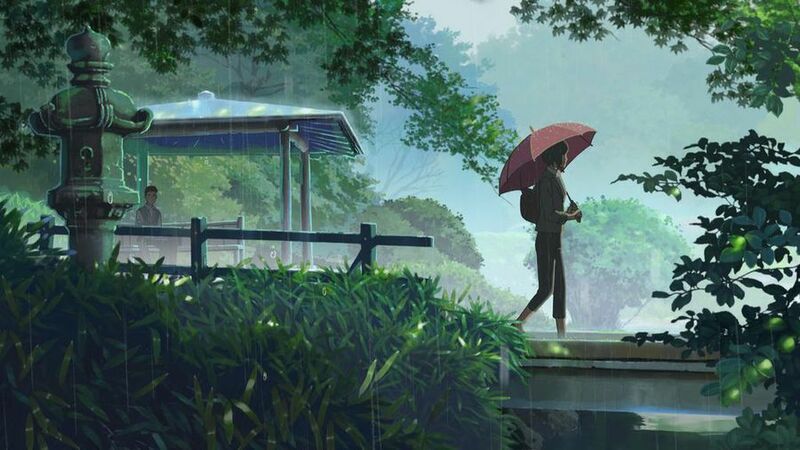 A maker of anime with particularly beautiful compositions, his latest film Garden of Words (Filmhouse) will receive its UK premiere at the festival, and the man himself will be in attendance. Among those playing that are accessible for a younger audience, The Life of Guskō Budori (GFT) is an anthropomorphic cat adventure based on a novel by one of Japan’s greatest writers of children’s fiction. Another fantasy adaptation, Fuse, sees a strong independent girl recruited to hunt half-human, half-dog beings that consume souls, a situation we can all relate to. Fuse is a European premiere, as is the mystery film screening. No hints as to what it could be, other than that it’s likely to be a hit with families. A double-bill of short features at both venues takes differing looks at robotics. Ghost in the Shell: Arise, Part 1 is another continuation of one of anime’s most enduring properties, while the intriguing HAL sees an android remodelled to resemble a woman’s late boyfriend and sent to take care of her. 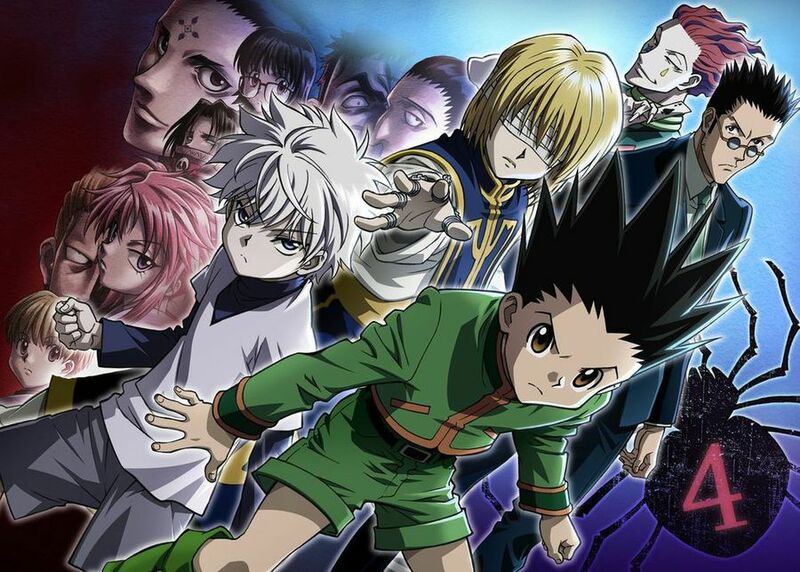 Also in the line-up is Hunter x Hunter: Phantom Rouge, based on an unpublished story from a popular manga series. 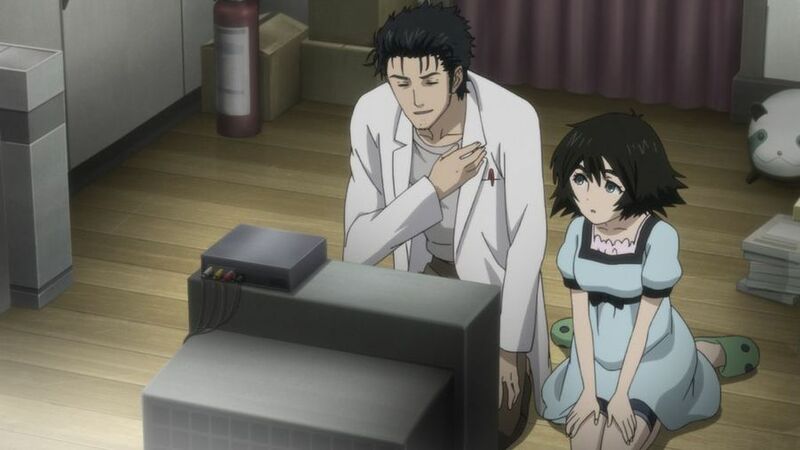 Steins;Gate the Movie (Filmhouse), meanwhile, is another spin-off for fans, following a popular television and video game series. Finally, Patema Inverted receives its UK premiere at SLA, but also screens ahead of its theatrical release in Japan. Its fascinating sci-fi premise sees two inverted worlds – one above and one below – collide as two young people from opposite ends create contact with one another. SLA may be entirely devoted to one medium’s output, but the wide array of stories on offer at this year’s instalment matches that of many a bigger festival.